Athens, Ohio, is a thriving and dynamic community located in southeastern Ohio. The housing market is robust, offering opportunity for both buyers and sellers. If you’re looking for a house for sale in Athens, OH, you’ll find a good mix of new and existing homes, a variety of sizes, and prices ranging from starter to luxury homes. Here are some of the trends seen in the regional real estate market. Athens, Ohio, is home to Ohio University, a large public university with a student enrollment in excess of 30,000 students. Ohio University is also the largest employer in the community, with many professional level jobs. The presence of the university directly affects the housing market, accommodating both student and workforce housing. 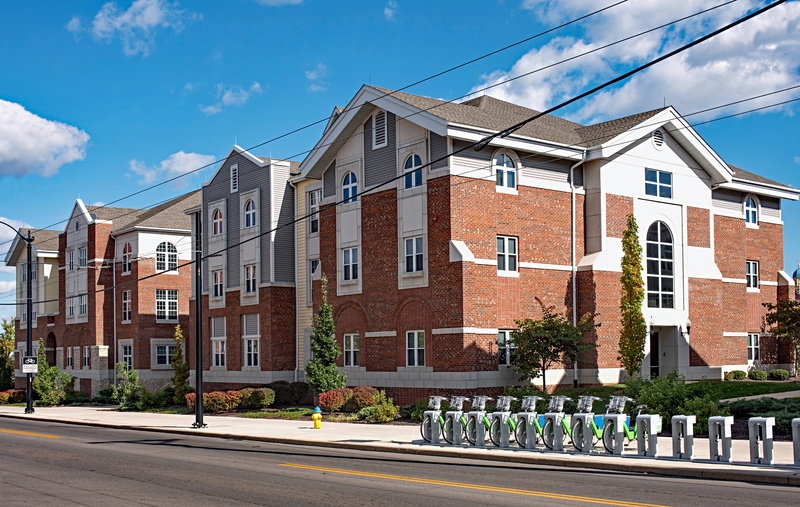 Being a reliable source of employment for the metropolitan area, Ohio University helps support a stable housing market. The real estate website Trulia reports that the median sales price for homes in Athens, Ohio, is $169,250. This price is based on the sale of 44 homes from March 21 to June 20, 2018. In recent times, the median price reached a high of $178,000 in December 2017 and a low of $165,00 in January and March of 2018. These variations are typical of seasonal patterns common to the housing market. Trulia tracks median prices based on number of bedrooms in homes. On a year-to-year basis, the most recent report shows two and three-bedroom homes increasing in value, but four-bedroom homes decreasing in median price value. Another gauge for determining trends in the housing market is to look at the price per square foot. Trulia reports that figure to be $118 in Athens, Ohio, which is an increase of 12 percent compared to the same period last year. This increase shows the market to be healthy and growing. If you’re not ready to look at house property for sale in Athens, OH, you might want to look at the availability of rental housing in the community. Trulia reports that the median rent was $1,175 during the period from May 20 to June 20, 2018. Being that Athens, Ohio is a college town, the student population has a significant impact on the pricing of rental properties in town. The amenities present in a home will impact values. Homes with remodeled kitchens, pools, and hardwood floors often see an increase in value based on those amenities. For people looking for luxury housing, there’s a good inventory of homes priced above $400,000. If you’re looking for homes for sale in Athens, OH, you’ll find a healthy market with many options. 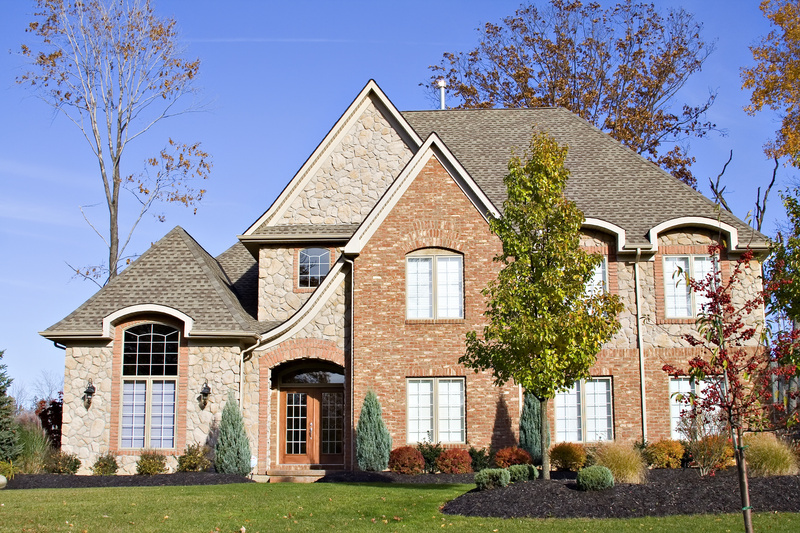 There is a good inventory of homes on the market at different price levels. Overall, the trends look very positive for the housing market, offering numerous choices for anyone searching for a new home.